I have decided to bring back my weekly inspiration series featuring some of my favorite wedding details from the past year. 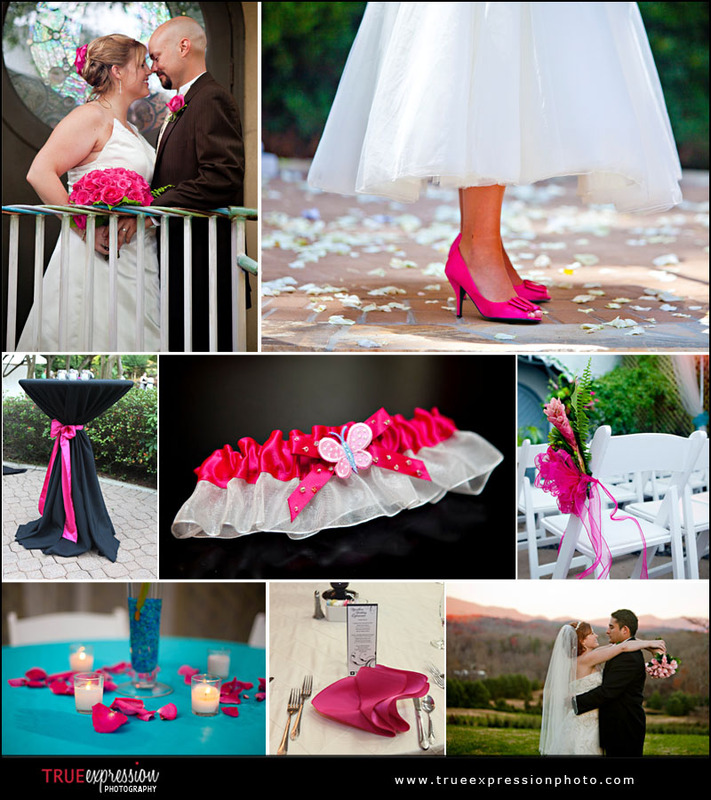 I like sharing these photos during the winter months to give couples ideas to use during their wedding planning. 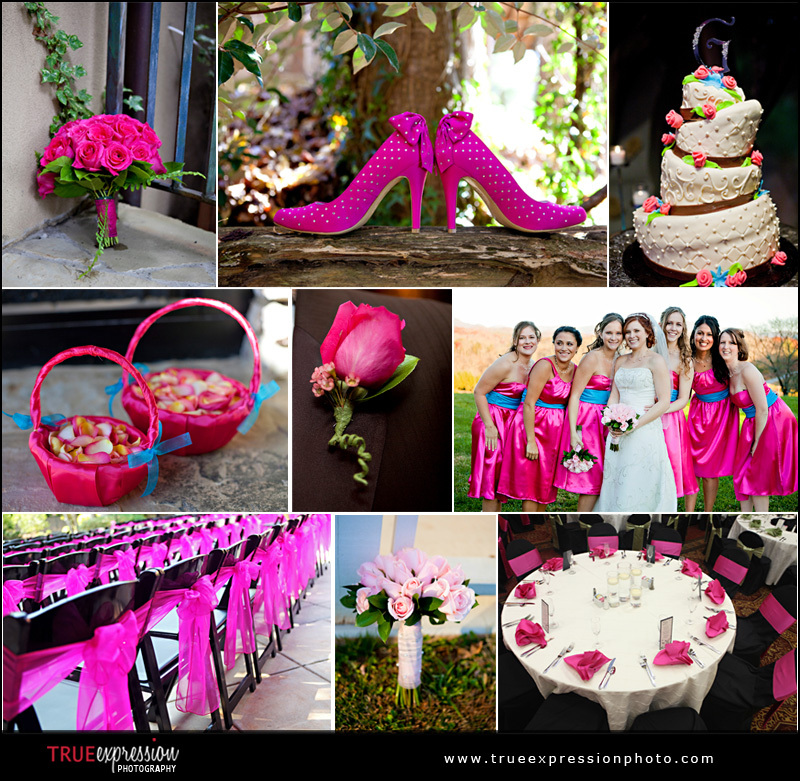 Since today is Valentine's Day, I will be sharing a few inspiration boards I have created featuring my favorite pink details from 2010.